Analysts placed the stone’s value somewhere between a high of $35 million and a low of $8 million. A three-dimensional mapping of the rough stone still needs to be conducted to determine the size and number of polished stones it may yield. 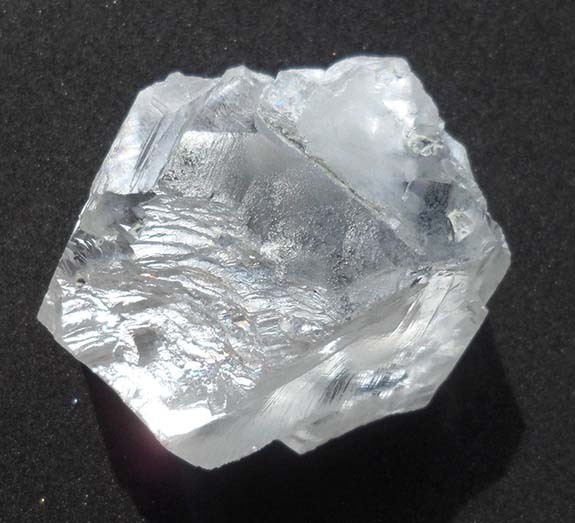 Petra expects to sell the gem before June 30. 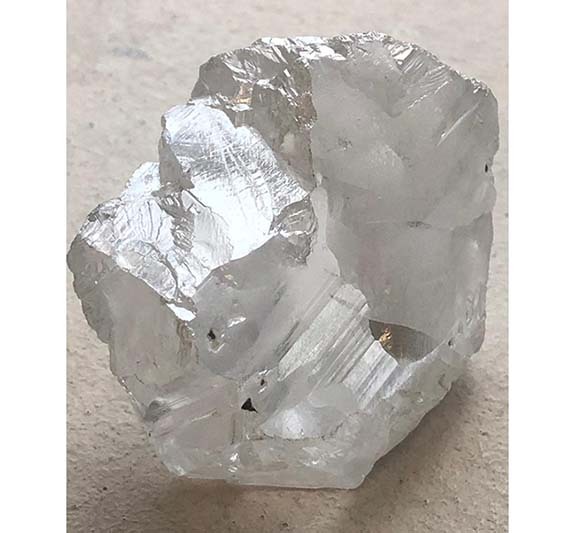 The diamond ranks 38th on Wikipedia’s list of the Largest Rough Diamonds of All Time, just behind The De Beers (428.5 carats, South Africa, discovered 1888) and just ahead of The Regent (410 carats, India, 1698). 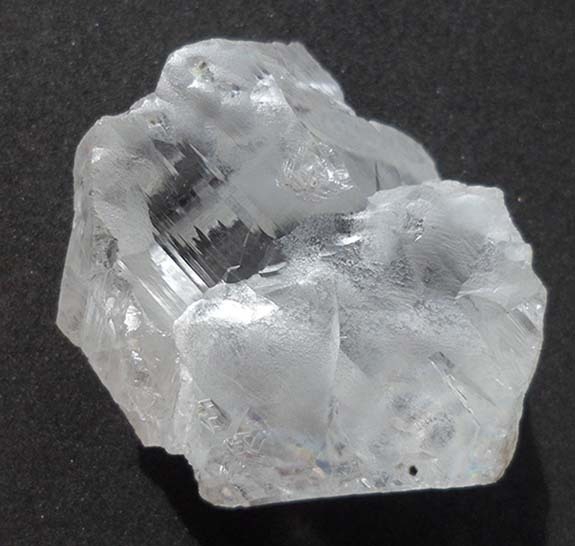 The Premier Mine, which was renamed the Cullinan Diamond Mine in celebration of its 100th anniversary, is responsible for producing seven of the world’s largest 50 diamonds based on carat weight. These include the Cullinan Heritage (#27, 507 carats, 2009), Centenary (#23, 599 carats, 1986), The Golden Jubilee (#11, 755 carats, 1985) and the granddaddy of them all — the Cullinan Diamond (#1).